Is our lifestyle making us unhealthy? The truth is that we, as a nation, have changed the way we live over the last 40 years. 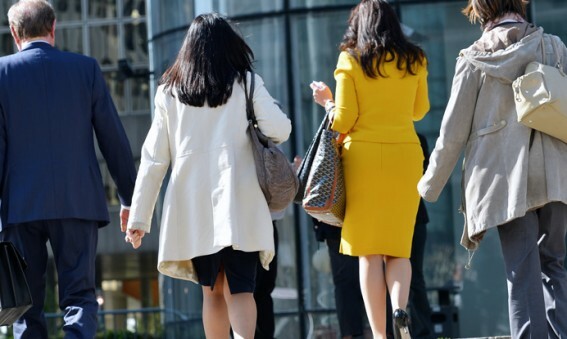 We’ve decreased the amount of physical activity in which we engage while simultaneously increasing the amount of sedentary hours we put in both at work and at home. 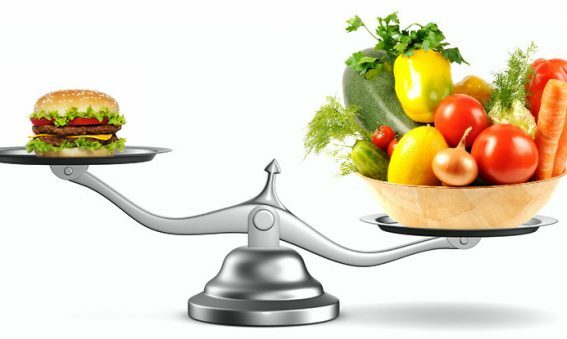 This combination has led to harmful weight gain and preventable chronic diseases. You are What When You Eat! “Avoid eating in the afternoon and evenings” has been a tenant of major diet plans and a key piece of advice from experts in the weight loss field for decades. But new research has confirmed that controlling when you eat can also slow the signs of aging. Belly fat is a frustrating foe. Not only is it the number one target of most individuals who want to lose excess weight, it’s also been linked to serious health concerns, like heart disease. But belly fat is stubborn. You can’t really eliminate it with exercise alone (though some exercises are more helpful than others). 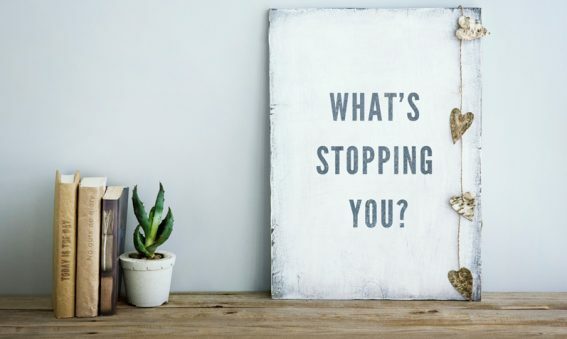 Weight loss is a struggle for everyone, but those who have the easiest time shedding unwanted pounds are those who persevere and don’t let minor setbacks or distractions keep them from striving toward their end goal. The key to that dogged determination is maintaining the motivation that got you up off the couch or pushed you to toss out your secret stash of chocolates. 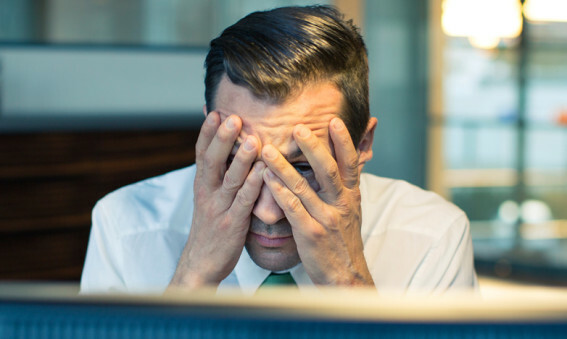 But trying to maintain maximum motivation can lead to burnout. Overeating is different than stress eating. Often overeating is carried through to adulthood from habits we learned as children. Those old mantras of “clean your plate” and the tales about the “starving children around the world” we all heard really do have a mental impact on us. We feel that we have to eat everything in front of us or must eat until we’re uncomfortably full. A survey conducted by the American Psychological Association (APA) found that almost half of American adults report overeating in response to stress. A full 40% report that they have (or currently do) use food for comfort in stressful times. In those situations, the comfort food typically selected is not the healthiest: it’s the fatty fried foods, the high starch foods, the carbohydrate-loaded sweets. While occasional stress eating isn’t enough to throw a regular diet off the rails, 50% of stress eaters engage in this unhealthy behavior at least once per week. 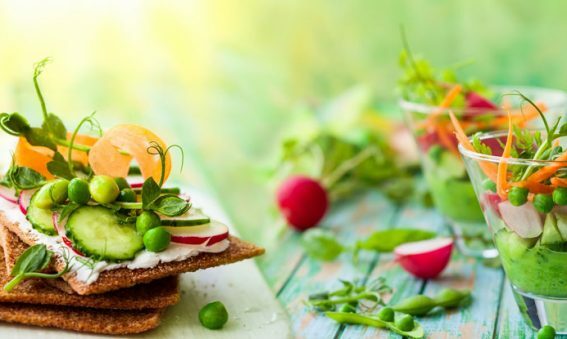 Have you ever been tempted to go vegetarian but are scared those cravings for a juicy burger or grilled steak will derail you before even getting started? Enter the flexitarian diet. 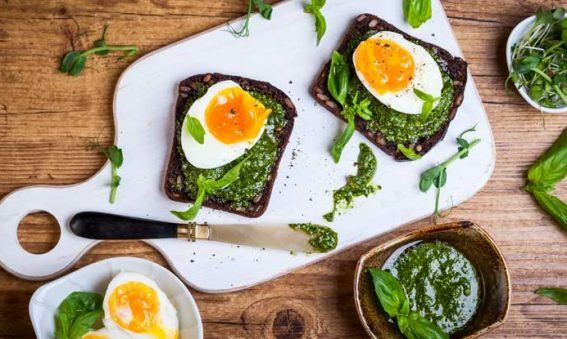 We’ve heard for generations that breakfast is the most important meal of the day but research suggests that what you eat for breakfast may be just as important as actually eating the meal in the first place. Achieve your Hollywood Body in 4 Weeks! Do you need to make up for those holiday indulgences or get that beach body back into shape in time for summer? It’s easier than you think! 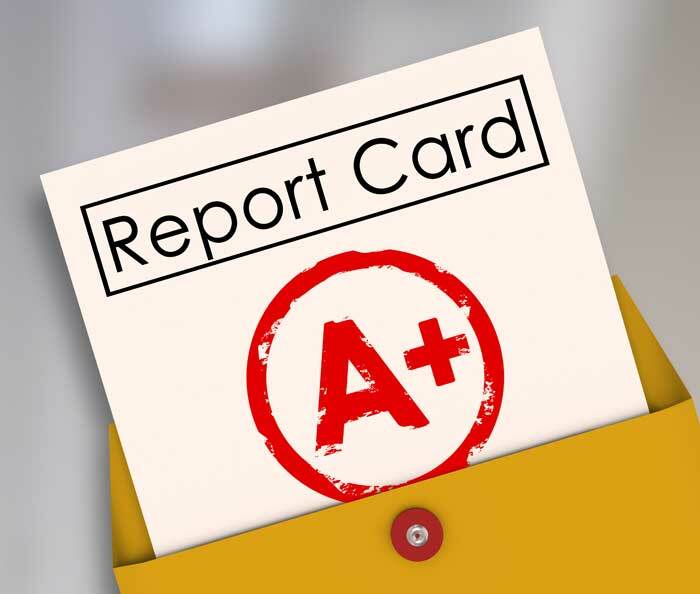 Your Personal Growth Report Card: Turn your D’s into A’s! Whether you set out to improve your health, try a new exercise plan or advance your career, each step along the way is an accomplishment (consider that an A on your personal growth report card). Reaching your goal is an ongoing journey, one with both triumphs and challenges. 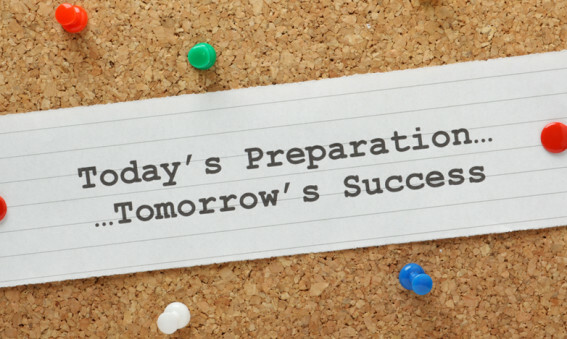 By understanding these three commonly encountered pitfalls, you will be more prepared and likely to succeed. Our blog usually addresses dieting (i.e. reducing your “waist”). 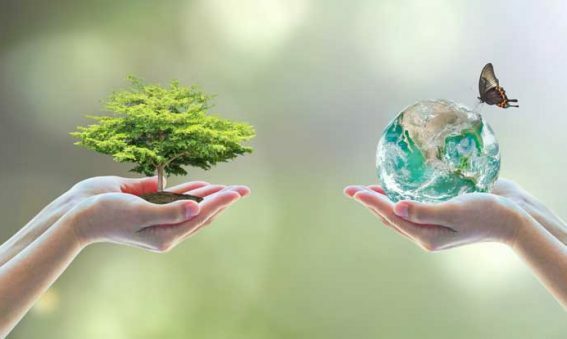 In honor of earth month and mother earth let’s talk about reducing your waste (“sustainability”). As you read, you may realize that many of the same concepts apply to both dieting and sustainability. Are you paying attention to your body? Many people don’t understand this question. We go about our lives consumed by work, family, friends, and all our unending responsibilities without ever taking time to tune in to ourselves. For generations we have been trained to associate “meat” with “protein.” How many of us grew up with steak, chicken or fish as staples on our dinner tables? Advertising agencies have worked hard to reinforce that artificial bond and make beef “what’s for dinner.” But as we begin to search for healthier, alternative diets, diets that will help us lose weight, feed our bodies with good nutrition, and even diets that have less of an environmental impact, many of us have turned to plant-based proteins. Why? 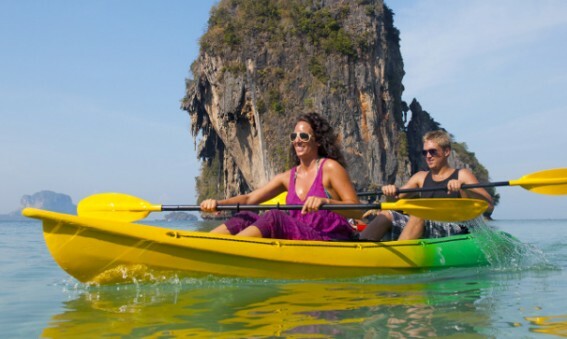 Burn Calories While Having Fun! Does the thought of hitting the gym bore you to tears? 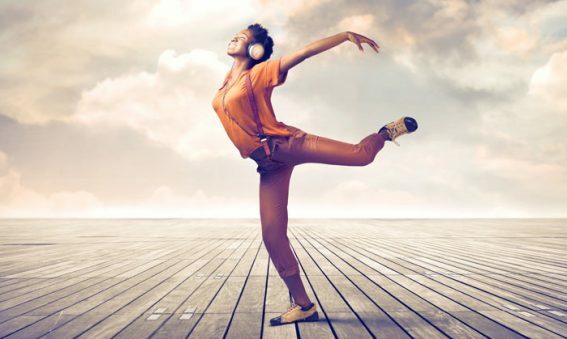 How many times can you listen to the same playlist and flip through the same old magazines while you pound the treadmill for miles? If you’re like 90% of the people who have resolved to live a better life and exercise more, you’ve failed in the past. Why is that? If your active routine isn’t fun and/or exciting, chances are you won’t stick with it. 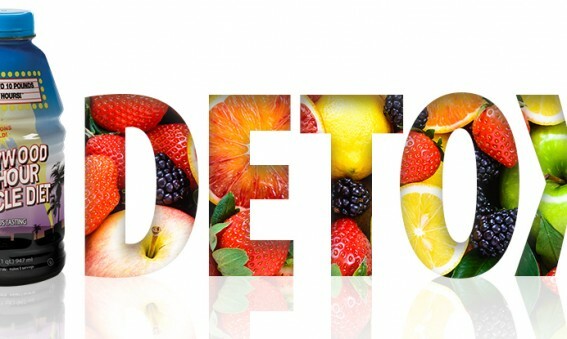 Your body is bombarded with toxins every minute of every day. These harmful chemical compounds are in the air we breathe, the clothes we wear, the food we eat, and the water we drink. When toxins build up over time they can dramatically slow or alter the natural processes inside your body—so much so that you can’t function as you were designed to. 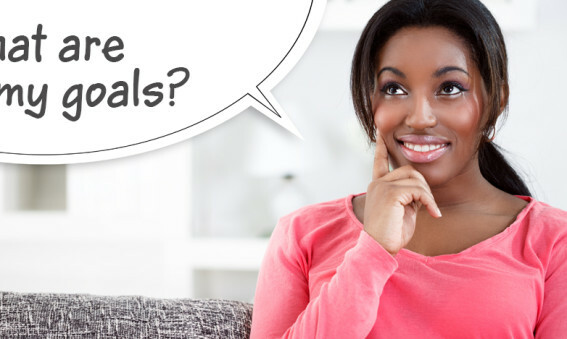 How often have you heard that dieting alone isn’t the answer to your weight loss problem? The best way to lose weight is by combining a calorie restrictive diet with moderate amounts of exercise. It makes sense—if you eat less and burn more calories, you will lose weight. But the term “exercise” scares a lot of people away, and that fear eats at their willpower. Thankfully, a new study shows that you don’t have to hit the gym five days a week to get health and weight loss benefits. 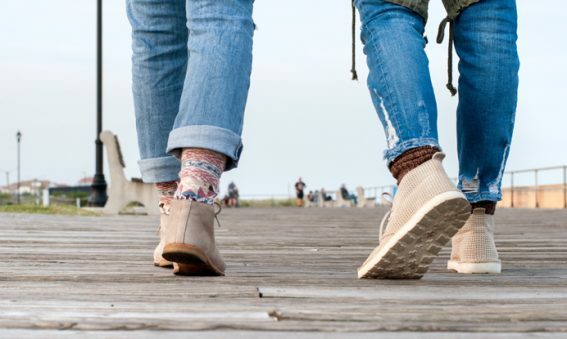 In fact, something as simple as walking a little more every day (say three hours per week, which is less than 30 minutes per day) can have a dramatic effect on your health! To Cheat or Not to Cheat … We Answer the ? While cheating is a no-no in many circumstances (from high school history tests to marriage) there are some instances where cheating is not only okay but absolutely essential for your success. Specifically, allowing yourself to cheat may actually help you stick with your diet plan and lose the unwanted weight you’ve been trying to shed. We’ve all had a sleepless night now and again. Maybe the new promotion, the big move, or your daughter’s impending graduation kept your mind racing. Maybe that burrito you had for dinner wants to fight. Maybe the neighbors are just too loud. But if your sleeplessness is something more than the occasional restless night, it could be doing irrevocable harm to your mind and body. Chronic insomnia has been linked to all sorts of negative impacts on a person’s health from their mental well being to their waistlines. Losing unwanted weight can be hard. 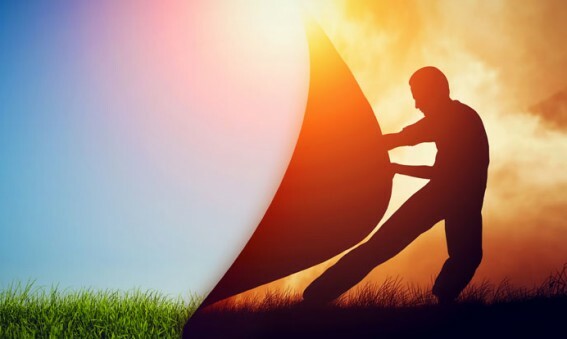 Breaking bad habits, prioritizing your health, and changing the way you’ve always done things requires commitment, effort, and an inner drive that can be hard to maintain when you don’t see results fast. But when you know the secrets behind how your body and mind work together to influence your waistline, shedding pounds, and burning fat, taking control of your life can be easier. Follow these 5 fitness tips from Pilates expert & fitness professional, Kit Rich, to see results fast! 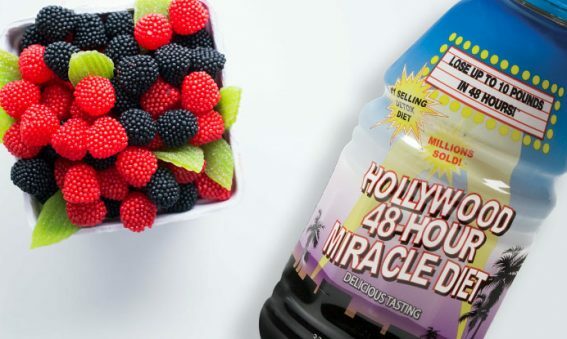 The Hollywood 48-Hour Miracle Diet® is more than just an effective weight loss tool—it can be used to help maintain a healthy lifestyle, cleanse your body of harmful toxins, and even be combined with other dieting practices to achieve the maximum results! What is the Hollywood Diet®? 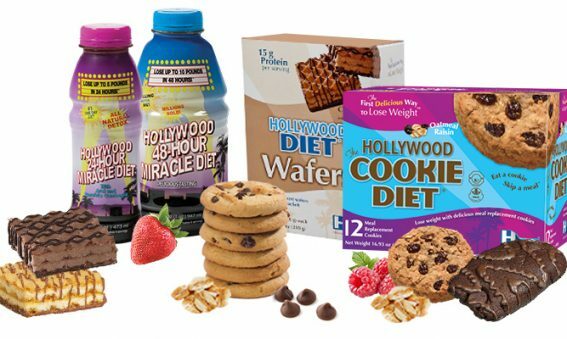 The Hollywood Diet® is a collection of products (drinks, snacks, and meal replacement cookies) designed to help you lose weight without starving your body of the necessary nutrition it needs to thrive and survive. You may have noticed that fitness trends seem to be pushing us toward more intense and extreme exercises. The popularity of CrossFit and HIIT (high-intensity interval training) have made working out fast-paced, difficult, and perhaps even detrimental to our health. 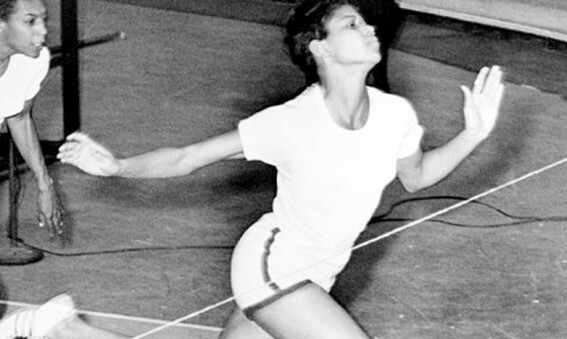 While physical movement is important, you could benefit from a slower, gentler approach. When people think of diet foods, they often think of low calorie foods like salads that leave you wanting more. But a diet doesn’t have to mean going hungry. Eating the right foods can help you to feel satisfied, stay full, and lose weight. Jumpstart your weight loss with two days of enjoying this all natural juice blend. You’ll enjoy a scientifically formulated blend of all-natural juices and botanical extracts that flood your body with vitamins, minerals, antioxidants and essential oils while you shed pounds. 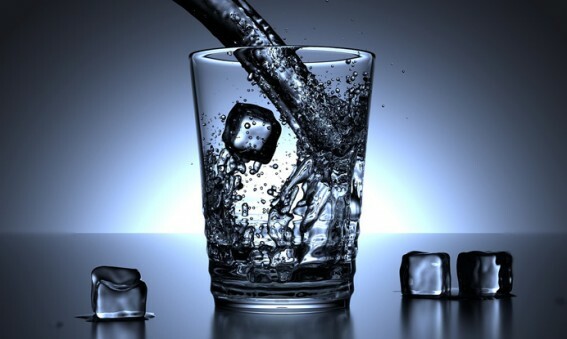 Drink plenty of water and flush your body of toxins. Have you noticed a fairly rapid weight gain after a certain age or struggled with weight loss for years without seeing any real results? If so, your personal body chemistry might be the culprit. While many people who struggle with excess weight have a history of making bad food choices and limiting their physical activity, a certain percentage of the population may actually suffer from hormonal imbalances that make gaining weight far too easy and losing it next to impossible. Make positive lifestyle changes today and literally change your life forever. That’s not just motivational speak. Science shows that key cardiovascular health indicators are dramatically improved after losing weight. What can that mean for you? 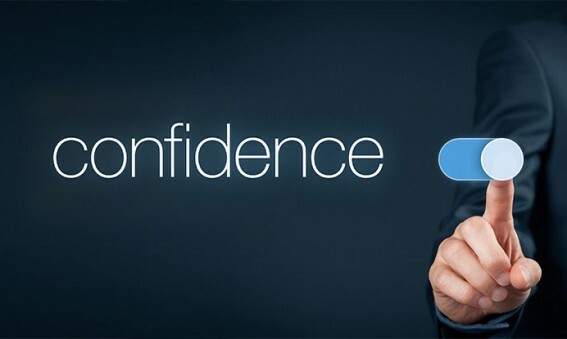 Clinical studies have found that people who are more confident perform better, achieve more, and enjoy greater long-term success than less confident people. 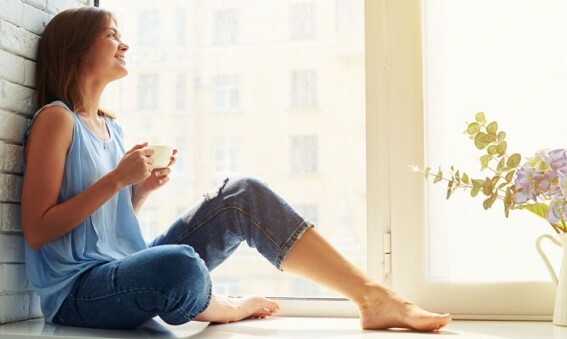 While confidence is something that typically grows over time, when it comes to weight loss there are tools you can use to boost that confidence overnight. If you have ever dieted or participated in a weight loss program you know that persistence pays off. It’s not just about the short-term gains but the long-term goals. After all, you’re not just dieting, you’re changing your life for the better. But it can be difficult to muster the mental fortitude needed to combat temptation and prevent backsliding. Thankfully a recent study provides some much needed motivation for us to get over those inevitable bumps in the road. 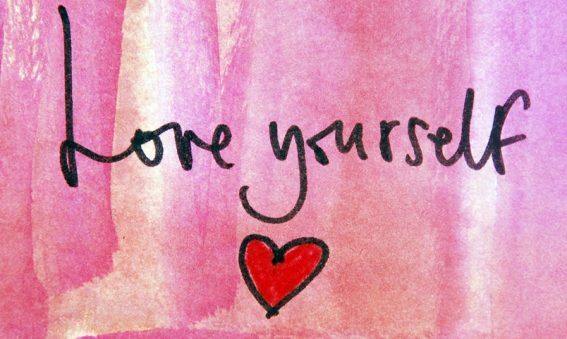 A number of interesting studies in recent years explore the power of self-talk. 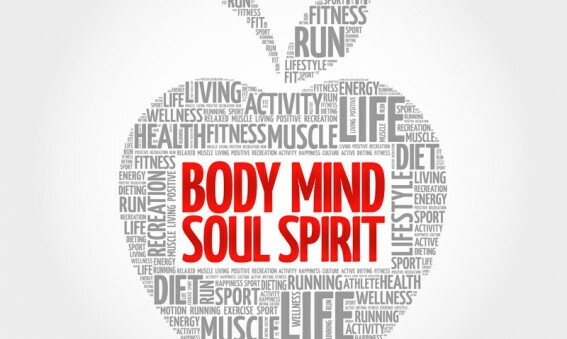 Positive self-talk can empower you to stick with your diet and exercise program longer, resulting in improved self-esteem and physical health. It should be no surprise then that negative self-talk can have adverse effects, actually undermining our ability to conquer weight loss battles. Why do so many people who have dieted in the past gain what they lost back (plus some)? Because diets don’t address the real reasons we are overweight. 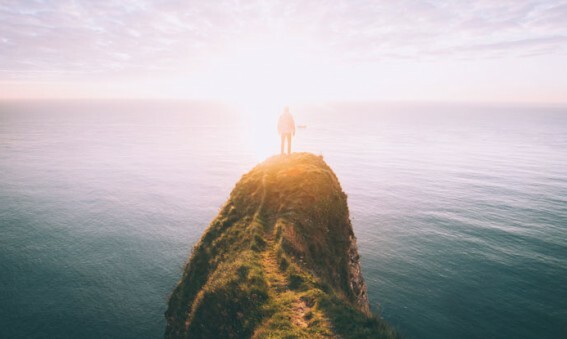 In order to enjoy long-term success, a new healthy lifestyle, and a better future you have to overcome those mental roadblocks as well as the physical ones. But it’s not enough to have a goal in mind. You have to constantly check yourself to ensure you’re not undermining your own success. Specifically, you have to stop letting your past haunt you. That can seem like an insurmountable obstacle. Our past is, by definition, what defines us. So how can we overcome it? “Reclaim” Yourself & Keep the Weight OFF! Why do most weight loss plans end in failure? Because people fail to shift mental gears and make meaningful changes in the way they see themselves. Adhering to a diet or exercise routine isn’t enough. Sure, this may result in temporary weight loss, but without that fundamental mental shift most people backslide into old habits and poor choices. You’ve no doubt heard about juice cleanses before. Simply drink juice and lose weight! It’s an alluring option for folks who have struggled with traditional diets and want to drop pounds quickly. But if you’ve never done a juice cleanse you likely have questions: are they healthy? Can I eat anything while I’m juicing? What types of juice should I drink? Do I have to juice my own fruits and veggies? What is the best juice cleanse? If you ask most Americans if they live a healthy lifestyle they’ll answer “yes.” But the data says different. Nearly 36% of Americans are obese. Nearly double that are overweight. Even 1/3 of our children are obese. So can most of us truthfully say we’re healthy? 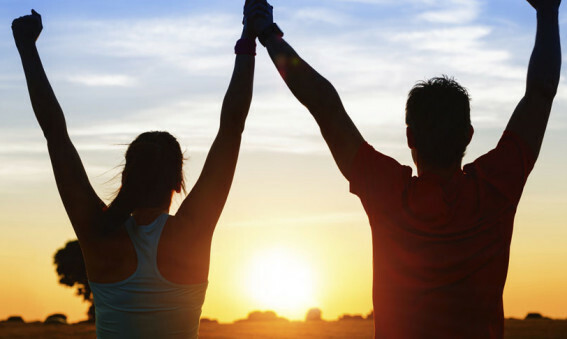 Leading a more active lifestyle is the easiest way to lose weight. While diet is important as well, exercise is simple biology: burn more calories, shed unwanted pounds. 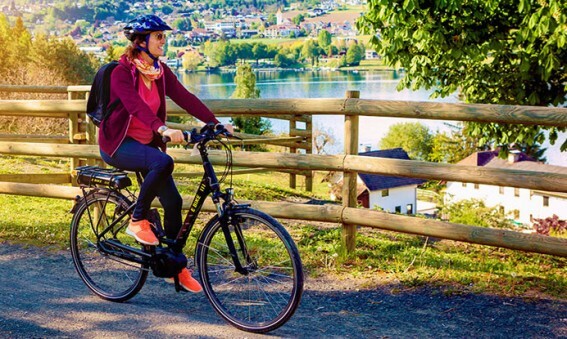 The biggest obstacles people face when trying to integrate physical activity into their current lifestyle are time constraints and lack of personal motivation. But you can overcome those obstacles by creating routines and finding activities that are mentally and emotionally engaging for you . And the best part is you don’t ever have to step foot in a gym! You hear it time and time again: drink more water. Staying sufficiently hydrated is a wonderful way to feel your best and helps your body work at the peak of personal performance. It alleviates headaches and muscle cramps, facilitates proper digestion, and can help essential organs, like your kidneys, function smoothly. 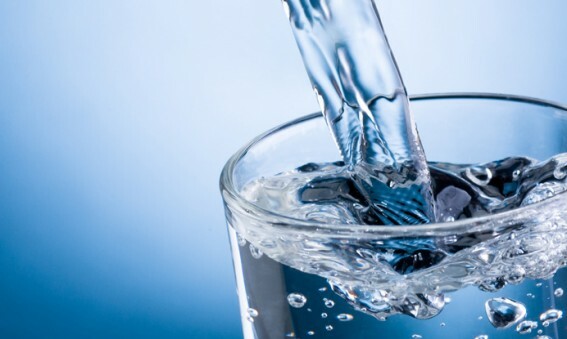 But did you know drinking water can help you lose weight? In fact, water may just be your secret weight loss tool. Everybody is looking for an easy way to lose weight on the run. We have to. Our lives have become much more active than ever before. Work, kids, hobbies, and the dreaded commute take up most of our day, adding stress and limiting the amount of time we can spend on ourselves—both of which are bad for our waistlines. 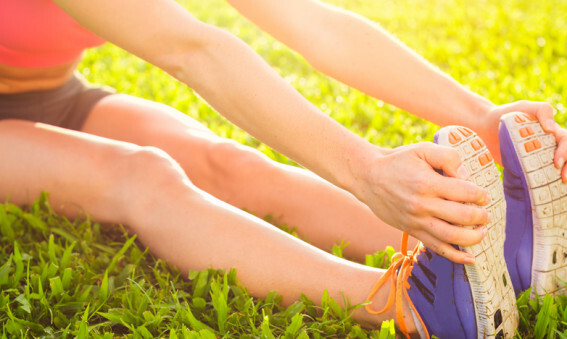 Here are 4 tips that can help you lose weight on the run no matter how busy your life is. 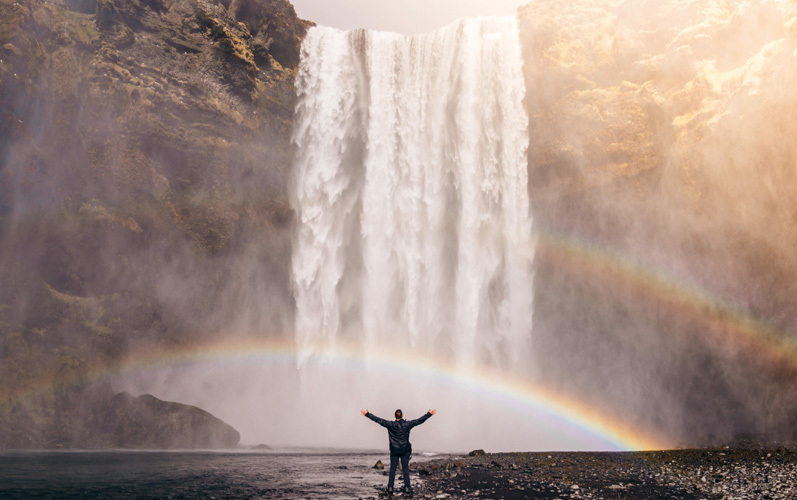 As doctors and researchers take a more holistic approach to wellness, they continue to uncover an ever-increasing amount of evidence showing direct (or sometimes indirect) links between happiness and healthiness. 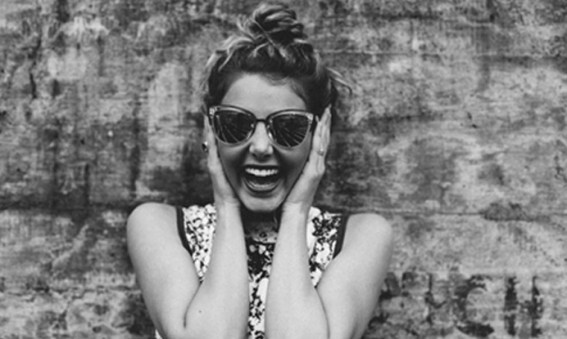 While people have suspected for years that mood can have either a positive or negative effect on a person’s physical health, there is actual scientific proof to back up those claims—some of it shocking. Many of us spend years hunting for that magic tool that will automatically make us lose weight, live a healthier lifestyle, and feel good about ourselves inside and out. After decades of blaming excess weight on unhealthy eating habits and sedentary lifestyles doctors and scientists have come to accept that a certain percentage of people inherit a genetic disposition toward obesity. 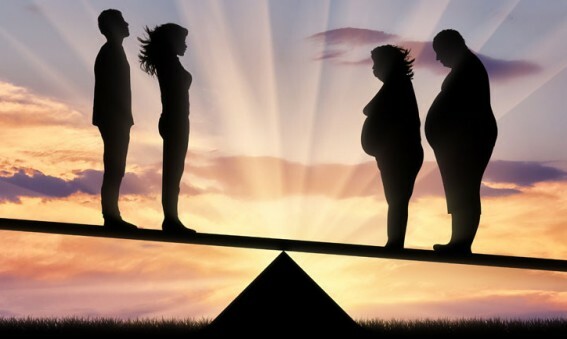 Their genetic makeup literally passes on an “affinity” for carrying excess weight! 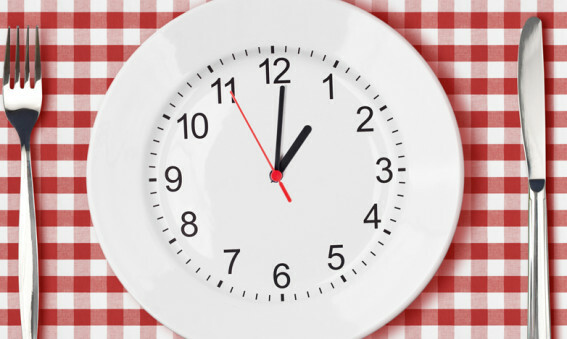 Can You Live Longer with Occasional Fasting? Occasional fasting diets have become extremely popular in recent years. They deliver amazing weight loss results quickly and have a host of incredible health benefits associated with them. Many people believe that occasional fasting can train your body to use nutrients more efficiently, help avoid Type 2 diabetes, decrease the risk of heart disease and more. We all age. It’s inevitable. But did you know living a healthy lifestyle can help you look and feel younger? Dr. Ray Innis, a wellness expert and consultant for the Montgomery Courier, says that living a healthy lifestyle—eating right, exercising, abstaining from tobacco—can stall the visible signs of aging at the biological level. This, he says, can make you look up to 30 years younger! 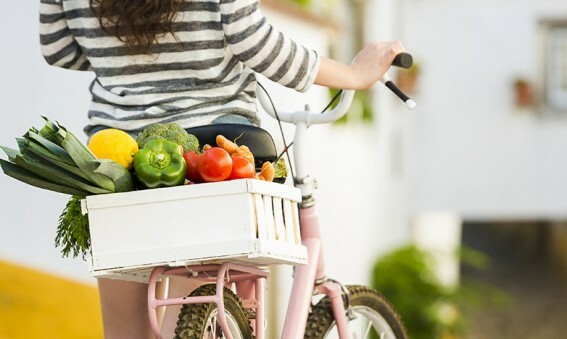 Can Exercise Promote Healthier Eating? Healthier eating is the best way to lose weight, live a better life, and be happier with the way you look and feel. But anyone who has tried dieting in the past knows that cravings can kill progress and cause backsliding even after months of successful weight loss. Finding a way to turn those cravings away from the dark side and have them work for you would be amazing. But can you really trick your body into craving healthy food? Believe it or not exercise is still the best way to lose weight, build a healthier body, and live longer. 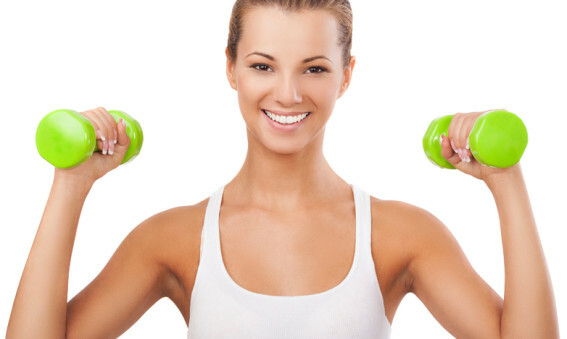 Exercise can build muscle, decrease stress, and helps prevent high blood pressure, diabetes, and heart disease. It may also prolong the onset of Alzheimer’s. 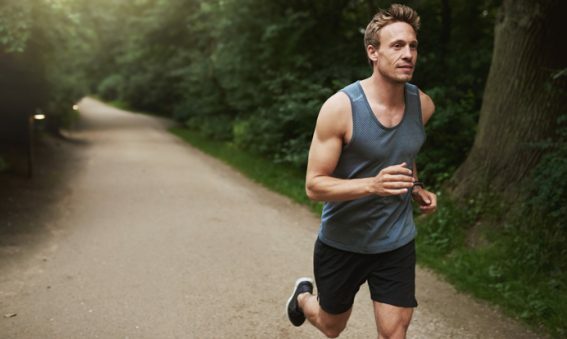 Regular exercise affects every aspect of your bodily functions, from cardiovascular health to the level of neurochemical transmitters in your bloodstream. And because it affects you on a physical, emotional, and mental level, exercise can be the tool you need to rebuild your life, not just your body. 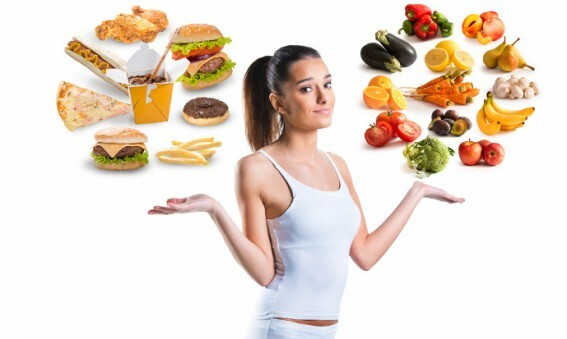 Are You Dieting for a Healthy Lifestyle? Are you more interested in living a healthy lifestyle than simply losing weight? If so, you’re not alone. More and more people are making personal health a priority and tossing traditional dieting tactics to the curb. Distracted Dining – Dangerous to Your Health? 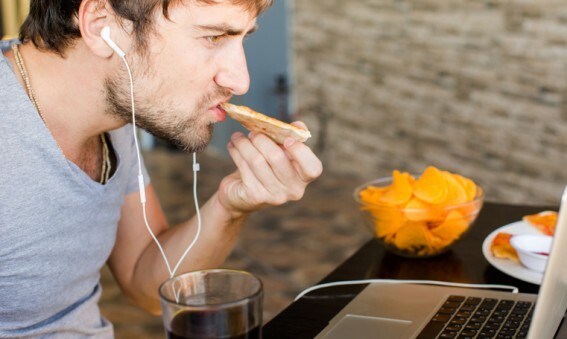 Did you know distracted dining could be contributing to your weight gain? 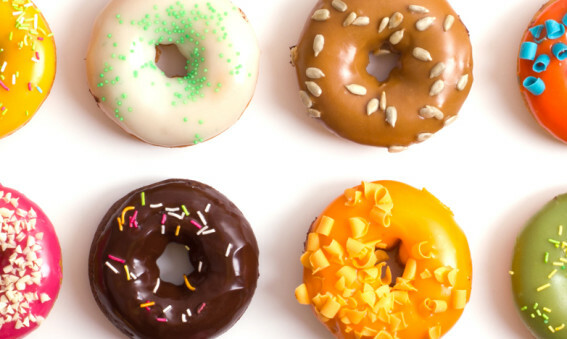 Recent research shows that how we relate to food—even as we eat it—may have a much more dramatic effect on our waistlines that we’ve ever thought before. One study even suggests that distracted dining is as deadly as distracted driving! Can the “Happy Meal Effect” Help You Lose Weight? 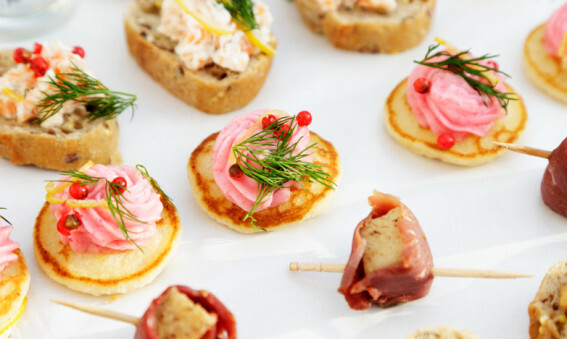 Can rewarding yourself with small non-food items really make a difference in your waistline? 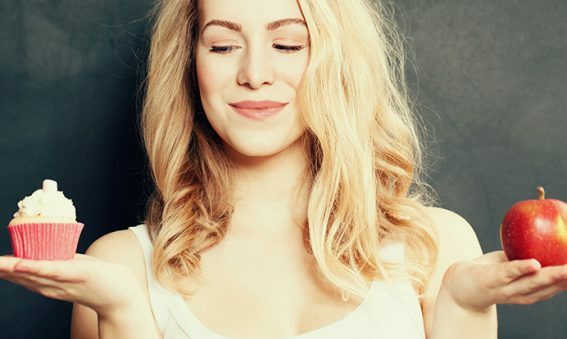 That’s the question researchers from the University of Arizona asked themselves before embarking on a unique study of how positive reinforcement can change our diets. And, the results are simply shocking! Why is weight so hard to lose? We struggle with dieting and exercise, enjoy short-term success, but then fall back into bad habits within weeks or months. Any of us who have attempted to lose weight in the past know that staying on this path to wellness is difficult. Granted, we live in a world that caters to the human need for instant gratification. And that’s not necessarily a bad thing. There’s nothing wrong with wanting or needing things, experiences, results, in a timely manner. 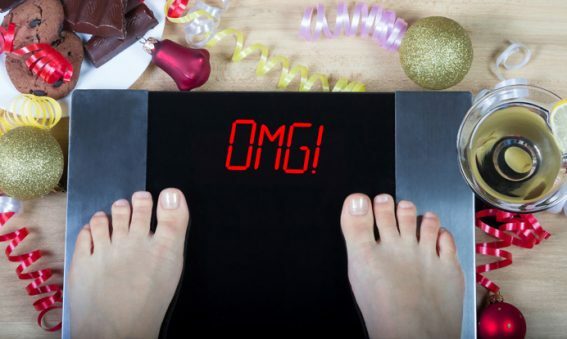 But what happens when our weight loss expectations aren’t met fast enough? 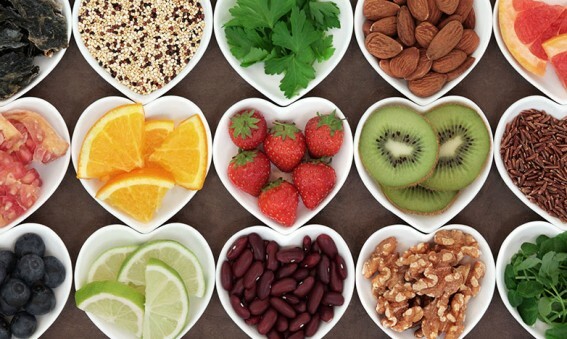 Win the Weight Loss Battle with Fiber! We all know that to lose weight you need to burn more calories while consuming less. 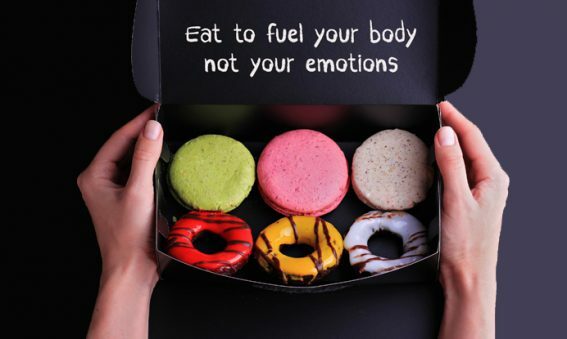 That would be so much easier if it didn’t come with “feeling hungry” all the time. The key is to make your body “feel full” longer. How? With fiber! There are lots of diet plans out there. Many are formulated only to drop pounds, without taking into account how to also nourish your body. Here are 5 key tips to help you eat in a way that will fuel and satisfy your body for maximum results. When you give your body what it needs and stop overloading it with the wrong foods, you will lose weight! 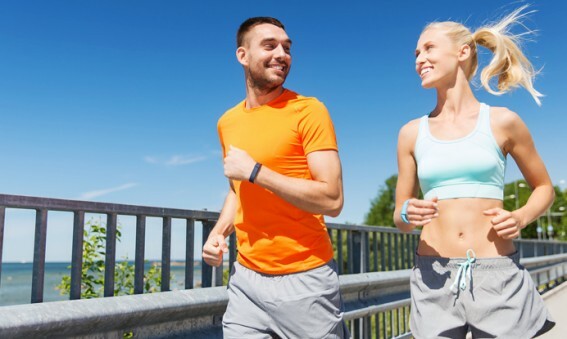 Can Fitness Trackers Help You Burn an Extra 100 Calories a Day? Burning an extra 100 calories a day may not seem like a lot, but over the course of a few days, weeks and months, those calories will turn into pounds lost and self esteem gained. The month of October can be dangerous for dieters, as candy and chocolate seem to appear everywhere. Here are our tried and trusted tips for staying on track through Halloween. We all know weight loss doesn’t happen overnight. 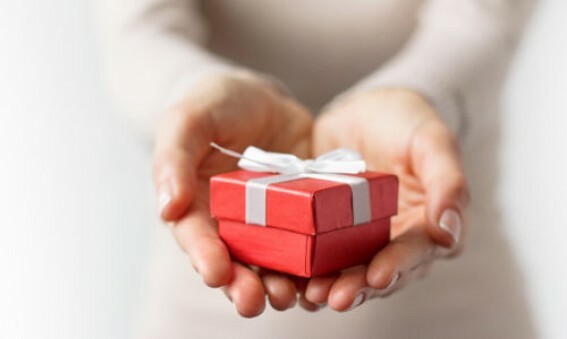 Rewarding yourself for accomplishments is an excellent way to stay motivated and focused on your long term goal. Each little step along the way is an accomplishment. Be proud of that and reward yourself for the hard work you’ve put in. 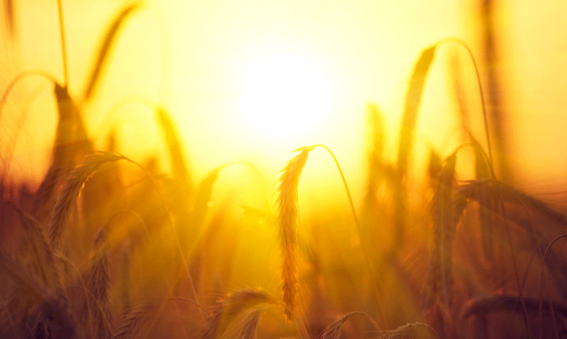 Rise & Shine: 5 Morning Routine Tips to Help You Succeed! Some of us hop online to check social media, others dive in to email, still others eat breakfast, exercise, or pack lunches for the kids. There are a number of ways your morning could go. But one thing is for sure……. From the aches of arthritis to the burden of sleeplessness, the last thing we want to battle with is age-related weight gain! The nutrition facts panel on the foods you buy may say 100 calories per serving, but if you are eating more than one serving you could easily double or triple your calorie intake without realizing it. If you are not measuring your cereal, weighing your salmon fillet, or counting your chips, you are probably not eating the suggested serving size. 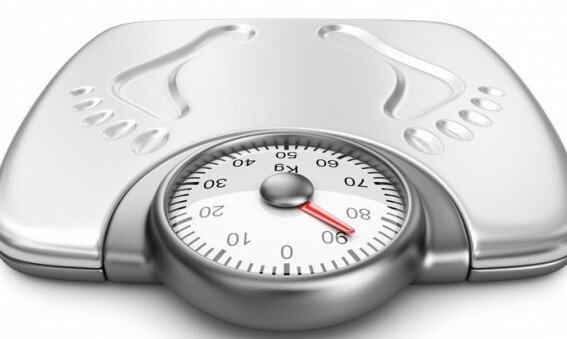 All those uncounted calories could be sabotaging your weight loss efforts. Here’s how to make the numbers work for you! 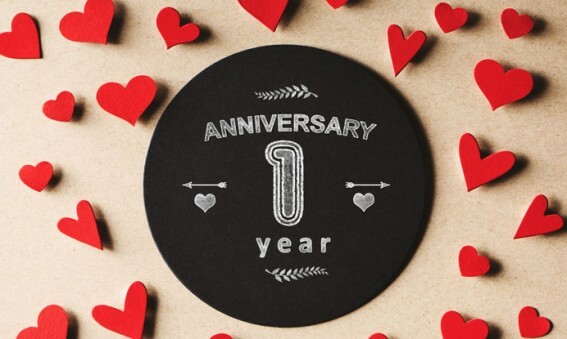 Your weight loss program is on a roll, but that business trip or long-awaited vacation has you scheduled for hours on the road (or in the air) and days surrounded by the dangers of eating out. 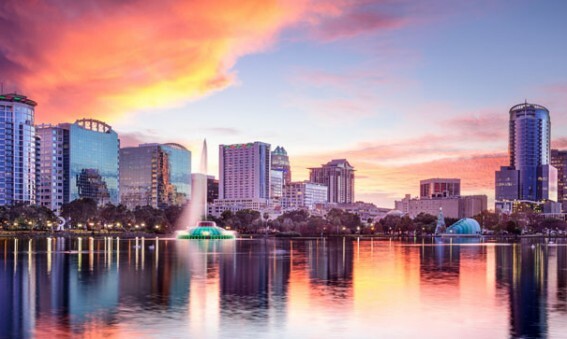 Vacations—too few and far between, right? You’ve been planning your getaway for a long time, but you’re worried about what a week’s worth of restaurant food and relaxing by the pool will do to your waistline, your willpower, and your weight loss progress. We tend to brag about how little sleep we get, as if being tired all the time is a sign of a better life. Going to bed early or sleeping for 8 hours seems self-indulgent. But sleep is one of the best ways to keep yourself healthy and to lose weight. On average, you should get 7.5 hours per night. 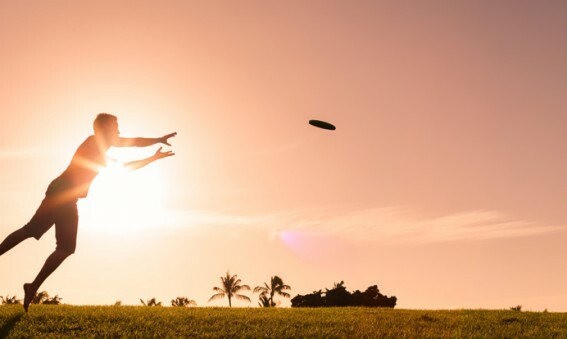 Ah summer: warm weather, long days, and outdoor fun. But if shorts and tank tops have you feeling nervous about the approaching months because of your weight, now is the time to do something about that. Start this summer with renewed confidence and these six smart strategies to shed pounds. We don’t have to tell you weight loss isn’t easy. But there is a way to supercharge your results and put yourself on a faster track. By combining a healthy diet with the right types of exercise you can see results sooner and feel so much better than you do now. The better you feel (and look), the more likely you are to stick with your new lifestyle change and put the worry of yo-yo dieting behind you. Transform your relationship with food into a healthy one and you’ll set yourself up for a lifetime of success! There are many events in our lives that shape who we are and who we will become. Food has a way of becoming integrated with these events and the feelings and memories that surround them. Fear or being overwhelmed by the challenge ahead causes many people to give up on their weight loss goals and revert to their bad habits. But it doesn’t have to be that way. 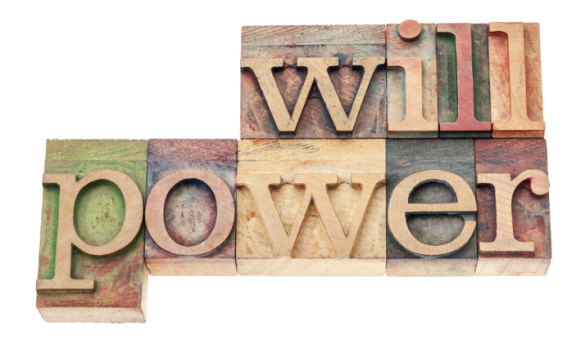 Willpower that Won’t Fail–The Key to the New You! Congratulations on making the choice to take control of your life! And thank you for choosing The Hollywood Diet® to help you lose weight, live healthier, and become the person you’ve always wanted to be! We make a lot of promises to ourselves this time of year, but how can you make sure that your list of New Year’s resolutions doesn’t end up in the trash by February? 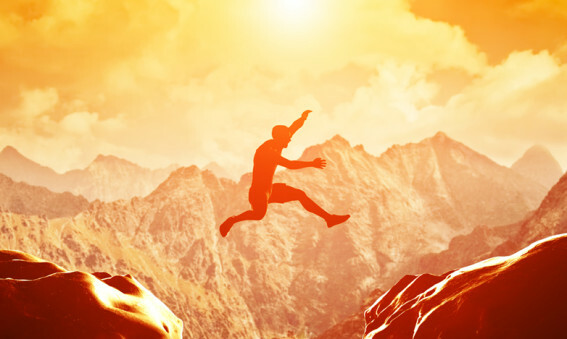 Here are some simple tips to help you make the leap from intention to action. Packing on the pounds seems to be another holiday tradition, but it doesn’t have to be. 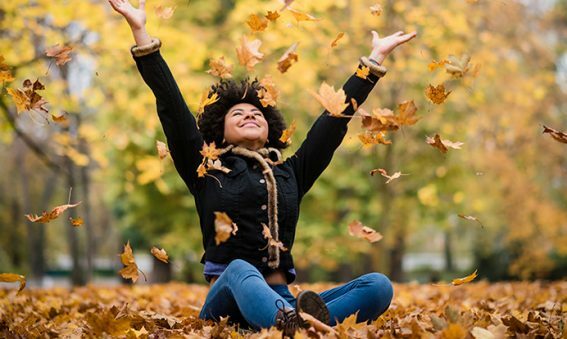 Here are 5 tips to help you avoid the common traps that lead to winter weight gain. Since Thanksgiving is centered around a lavish dinner, where traditionally we give thanks by eating as much as we can, it can be a dieter’s nightmare. 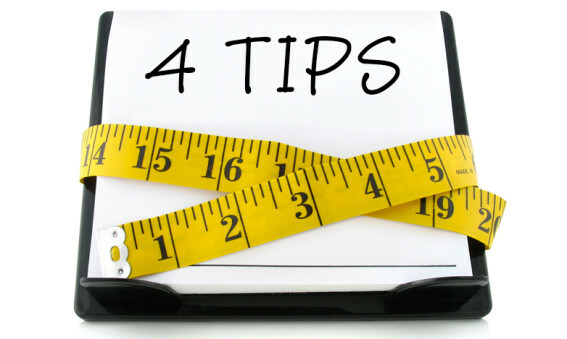 But here are five tips to keep you both slim and sane. Losing weight is a mental game. Sure, you’re body has to do the work but it’s your brain that does the real heavy lifting. 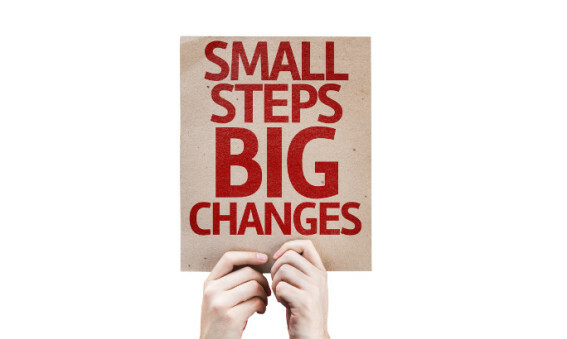 Committing to any lifestyle change is the first and most important step toward making that change. Losing weight is no different. It’s about mentally preparing yourself for the challenges ahead and putting your personal process first, above almost everything else. When you’ve truly “locked in” the rest will fall into place. After Halloween, Thanksgiving is the next big diet buster holiday. 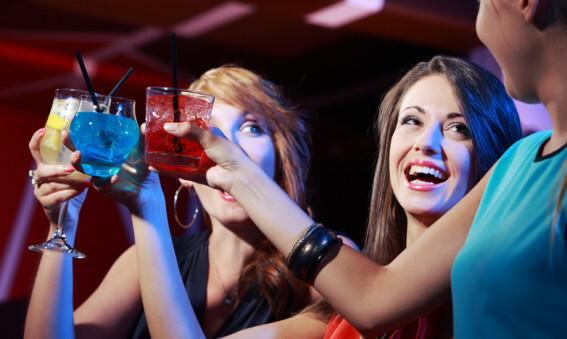 You may be dreading the thought of overindulging or missing out of the fun. Here’s some tips to make sure you enjoy your Thanksgiving celebration. DO! Even though, as the saying goes, you can’t out-train a bad diet, it’s still a great idea to get a pre-Thanksgiving workout. Not only will it mitigate the caloric impact, but you’ll feel stronger and will be more likely to make healthy choices. DON’T! Don’t skip breakfast or lunch, trying to save all your calories for the big dinner. You’ll end up starving and could eat more than you might have all day. DO! Focus on family, togetherness, gratefulness and all the other intangible aspects of the holiday, instead of just making it all about the food. DON’T! 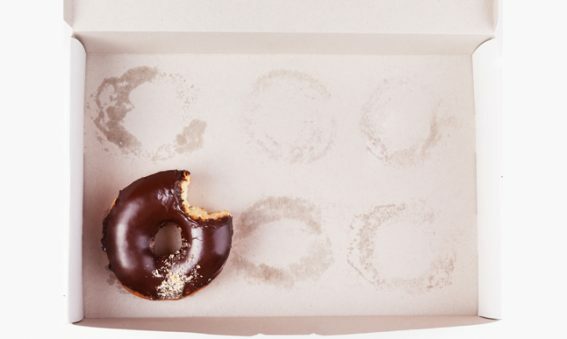 Don’t load up on the simple carbs and sugary food. Worst offenders? Stuffing, bread and butter, canned cranberry sauce, anything with “casserole” in the name, and pecan pie. DO! Enjoy lean turkey, vegetables, roasted potato, salad, and perhaps a little sliver of pumpkin pie. We want you to enjoy your dinner without overdoing it. If you’re the cook, you have even more opportunity to make the dinner more healthful for your family by limiting sugar, oil and butter in the preparation. DON’T! Don’t reach for the alcohol. It will add calories and stimulate your appetite, as well as impairing your judgment on whether second helpings are a good idea (they’re not). DO! Eat slowly, and savor every bite. Instead of rushing through your dinner to get to the next full plate of food before you feel too stuffed, just reward yourself by relishing every bite of your holiday favorites. DON’T! Don’t feel as though indulging at Thanksgiving has ruined your diet and you might as well give up until January. Be realistic. This is a time of year when there will be a lot of temptation, so try to adopt a 80/20 mindset. 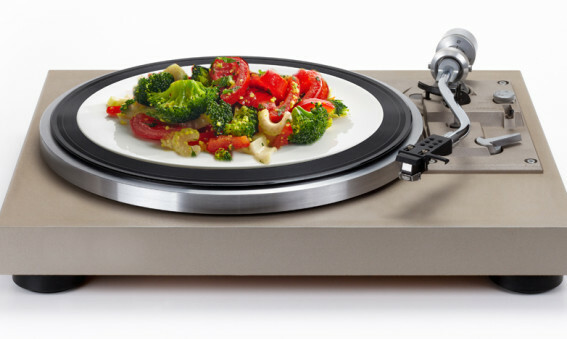 Keep up your healthy diet at least 80% of the time, and allow some room for indulgences. DO! Get back on track as soon as possible. 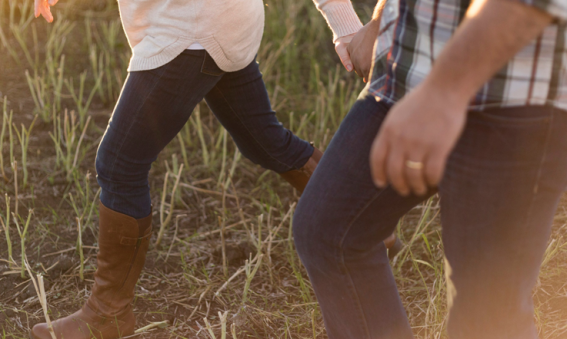 Take a walk after dinner or start the next day off with a nutritious breakfast and a workout. Often diets fail because we start out with good intentions, but no concrete plan. If your goal is to lose weight, it is important to determine the steps you’ll use to reach that goal. In order to make healthier choices, you’ll need to plan ahead. In this article, we’ll help you to formulate your plan and give you tips for keeping on track every step of the way. No matter what your fitness objectives are, it is just as important to give your body the care and time it needs to recover as it is to push forward to reach new goals. Good nutrition, plenty of rest and caring for your body will help you to be stronger and more efficient. First of all, what are probiotics? While they are generally described as “good bacteria,” the World Health Organization officially classifies probiotics as “any living microorganism that has a health benefit when ingested.” Many types of bacteria (such as the more commonly known L. Acidophilus and Bifidobacteria) are probiotics and even some types of yeast (such as Saccharmyces) can act as probiotics. And what health benefits do these microorganisms provide? If you are like most people, you probably eat the same meals daily or weekly, because they might be easy dishes, favorite foods, or just familiar foods. For example, we’ve heard many dieters tell us that they eat the same thing for breakfast every morning because it makes it easy to maintain a healthy habit. But here’s an idea: switch it up! Stress is often the reason that we overeat or turn to food for comfort. When you’re feeling stressed, the idea of sitting cross-legged, doing nothing might seem silly or pointless. 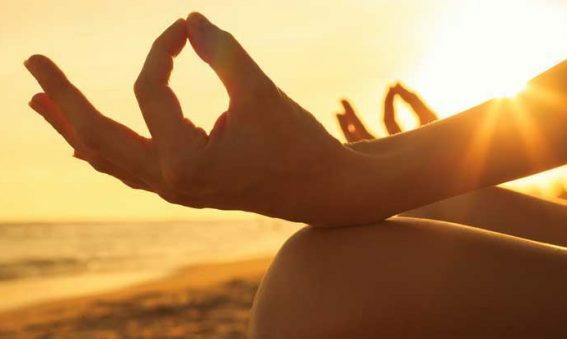 But what if meditation could help you resist temptation and make healthier choices? 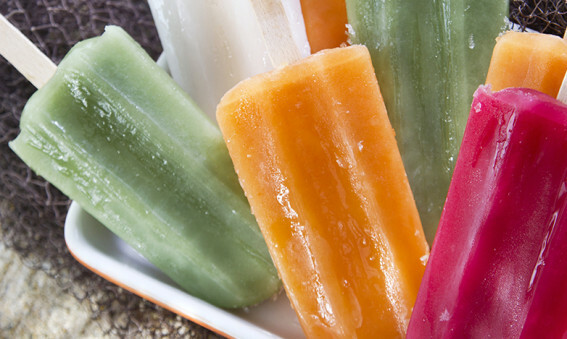 Are Your Favorite Summer Treats Bad for You? Summer is all about light eating, right? Well some of those summer treats you think are healthy could be hiding a big caloric surprise. Here are a few summer treats that deserve a double take. Perhaps you’ve heard the old joke that calories don’t count when no one sees you eat them. While we may sagely agree that this is nonsense, we do sometimes live as if it is true. 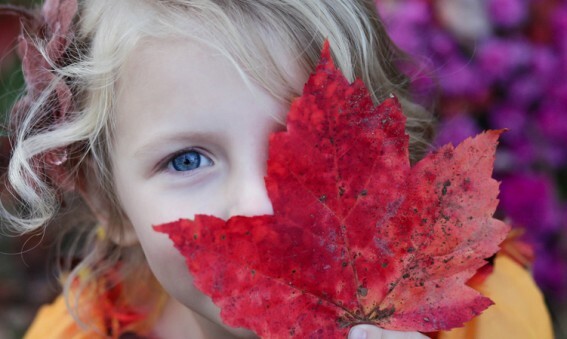 We grab free food samples while shopping, eat some of the kids’ leftovers, or sneak a snack in the office break room. And those don’t really count, right? The decision you made to lose weight was a very personal one. But there are thousands of people out there who have made that exact same resolution. And though everyone’s journey is unique, the Hollywood Diet® line of products can help everyone reach their goal! Most people start an exercise program with the hopes of losing weight. But if you are working out, and there’s no movement on the scale, you could be making one of these mistakes. Truly changing your lifestyle is more than just eating healthy foods and working out. To make a change that sticks, you have to change the way you think. It turns out, your brain may be the most important body part when it comes to losing weight and keeping it off for good. 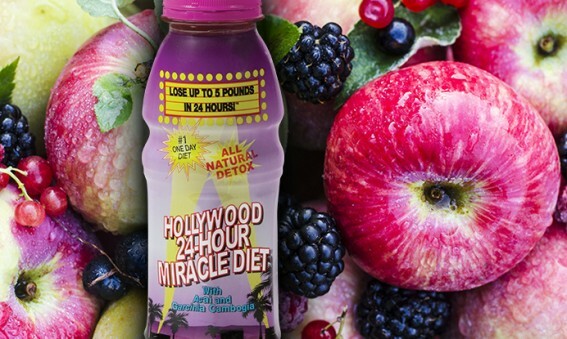 While the Hollywood 24-Hour and 48-Hour Miracle Diet® products have helped thousands of individuals lose weight, feel better, and live healthier lives, any lifestyle change can be difficult. It’s a major psychological shift that takes effort to maintain. By preparing yourself for the challenge and being ready and able to overcome the obstacles that will inevitably pop up, you will be able to make the most of the Hollywood Diet® and be better for it. 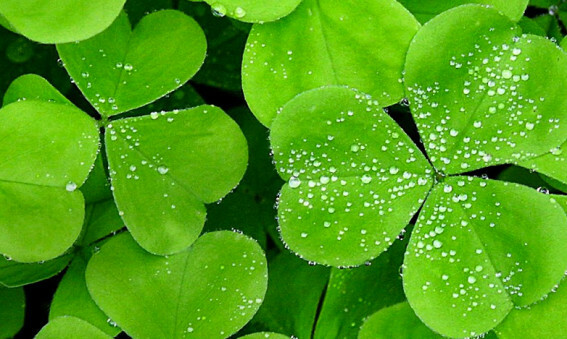 Perhaps you’ve looked at someone who seems to be succeeding and thought, “Oh he or she is just lucky,” meaning things come easier to some people. Eating breakfast can help you eat less the whole day. Leptin is a hormone that suppresses appetite. Meg Jordan, PhD., R.N, says that eating breakfast “ensures our body’s leptin production.” Studies correlate that those who eat breakfast, eat fewer calories throughout the day. What’s the best breakfast to eat? 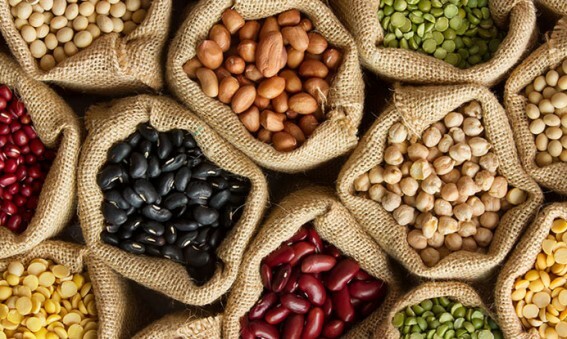 You should aim to consume complex carbohydrates, fiber and protein. 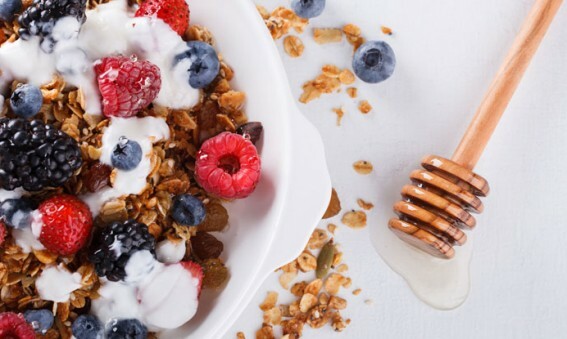 Here are some of our favorite healthy breakfasts and some suggestions on how to grab a good breakfast even on your busiest mornings. Talk to your parents and close relatives to see if there is any history of heart disease in your family. Share this information with your doctor so you can be aware of what it means for you. 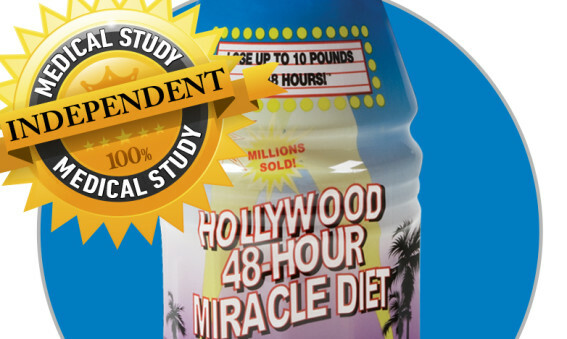 A lot of people are skeptical of the Hollywood 48 Hour and 24 Hour Diet®, and they should be. After all, losing weight by just drinking a nutritious beverage for 24 or 48 hours seems far too simple to actually work. Though there are multiple scientific studies that show the Hollywood 48 Hour and 24 Hour Diet®‘s are safe and effective weight loss tools, and though we know they work, we understand why some people are dubious. We are more than one full month into 2014 and perhaps New Year’s resolutions are starting to get left by the wayside. We know that when you miss a workout or overindulge at dinner it feels like a failure. But we encourage you to keep an eye on the bigger picture. No one can ever be perfect. Rather it is the effort that counts, and the fact that we keep picking ourselves up and carrying on. No one knows that lesson better that Olympic competitors. If your resolutions start with “I will never…” or “I will always….” or even “I will ____ every day,” you are setting yourself up for failure. It’s tempting to make grand resolutions, since the fantasy is that this is the year you totally change your life. But the reality is, change is hard. If you fail one time after promising an “always” or “never,” it will feel like you already lost the battle and you will be tempted to throw in the towel. Lose Those Holiday Pounds Fast! When you’re trying to lose weight (or even maintain yours) successfully navigating the holiday season can feel like walking through a minefield. With all the seasonal temptations and traditional treats (not to mention the peer pressure from friends and family) it’s easy to find yourself blown off course. But just as easy as it is to put that extra weight on, you can lose those holiday pounds with some healthy tips and a little help from the Hollywood Miracle Diet®. The Easy Way to Avoid Weight Gain During the Holidays! Tell your friends you’re going on a cookie diet during the holidays and they’ll say “join the club.” But with the right cookie diet you can actually lose weight during the holidays. 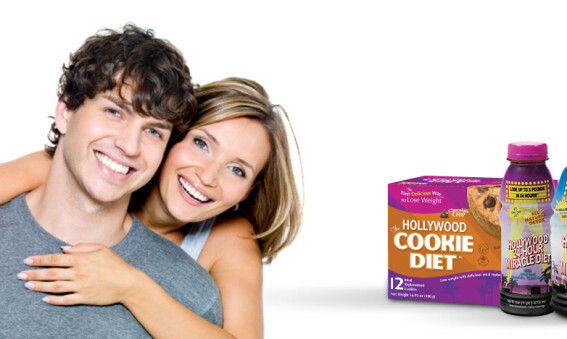 While cookies aren’t something you’d necessarily classify as diet food the tasty and nutritious meal replacements offered by the Hollywood Cookie Diet® can help you keep those holiday pounds from packing on. And there’s scientific evidence to back up those claims! 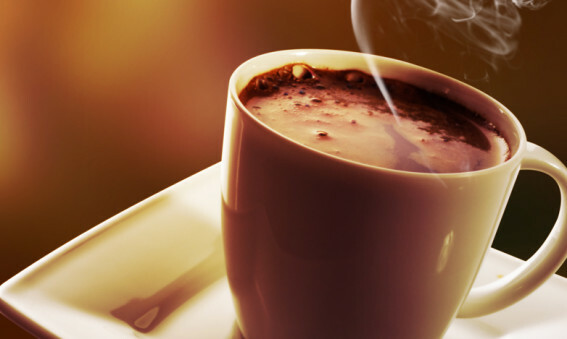 Raw cocoa has a lot of health benefits. It has a high concentration of antioxidants, which can do everything from help prevent cancer and heart disease, to fight aging in general. The polyphenols and flavanols in cocoa have potential health benefits for the skin, the brain, and cardiovascular system. Don’t pressure yourself to set aside a chunk of time each day to workout. The little things you do throughout the day add up and make a difference. 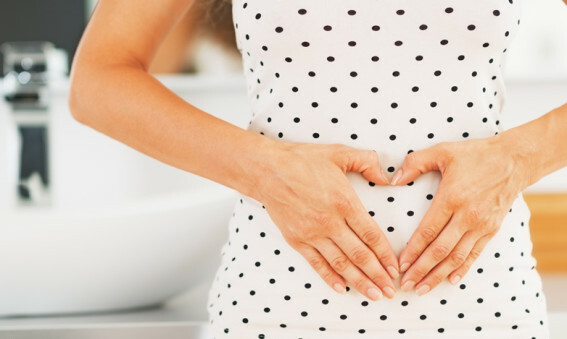 Bloating can be caused by digestive issues. Fiber is a great way to support digestive function and it keeps you feeling satiated. Fiber may cause bloating initially, so add it slowly at first to let your body adjust. Is When You Eat Just as Important as What You Eat? Fasting Diet Plans That Work! Recent laboratory and real-world studies have shown that when we eat may have a significant effect on our metabolism, our overall weight, and our ability to lose those unwanted pounds. Not only that, it can play a significant role in predicting future disease and disability. But you still have to keep that calorie count in mind if you want to lose weight. Look for fasting diet plans that incorporate both methods. Eating While Fasting? 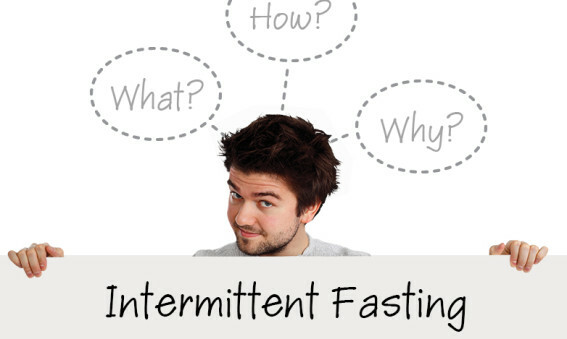 Why Intermittent Fasting is the Instant Fat Destroyer! Intermittent Fasting is not a new concept. Many cultures around the world have been fasting to demonstrate piety during holy days for centuries. However, fasting as a form of weight loss has often been saddled with a bad reputation. Many opponents say (often without scientific basis) that fasting is bad for you, that it depletes the body of necessary nutrients, and that it can destroy muscle mass in as little as 12 hours. Do you ever find yourself saying, ‘I need to lose weight fast?’ The fact is that to see the fastest results possible, you need to take control over your diet. Far too many people who need to lose weight fast put all their effort into workout sessions. While staying active is definitely great, nothing helps more than improving your diet. 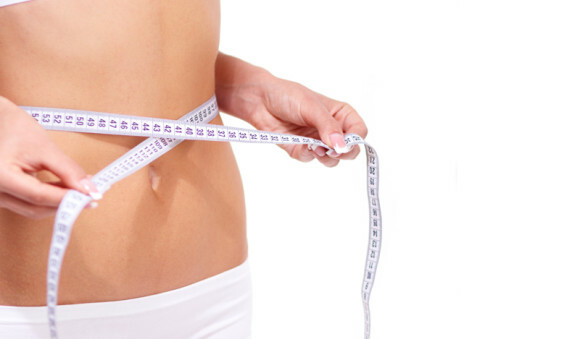 How to Use the Hollywood Miracle Diets® with Fast Diets? When you use a fasting diet such as that recommended by The Hollywood 24 or 48 Hour Miracle Diets®, you’re consuming fewer calories over a prolonged period. This will automatically result in weight loss, but the effect on your body chemistry will help jump start fat burning! By giving your pancreas a rest, you’ll boost the effectiveness of existing insulin which means you’ll produce less, it will work better, and you won’t have excess levels of it floating around in your bloodstream. Does the Ancient Method Really Work? Don’t believe everything you see on T.V. (and certainly not everything you read on the Internet). 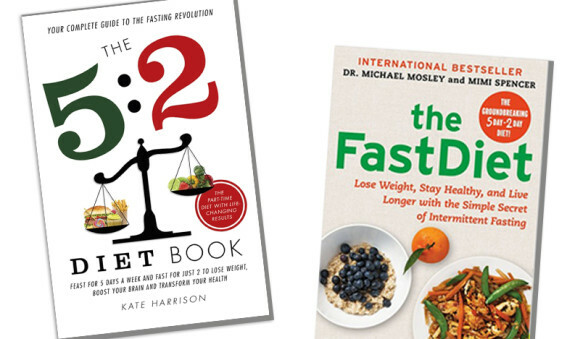 These “new” fasting diets that everyone is talking about –The Fast Diet, the 5:2 Diet, and seemingly endless variations of alternate-day or intermittent fasting “IF” diets – aren’t really “new” at all! They’re built on research that has been around for decades … research that helped launch the Hollywood Miracle Diet® more than 16 years ago! All of these other diets are cashing in on what we already knew! What do weight loss winners know that you don’t? 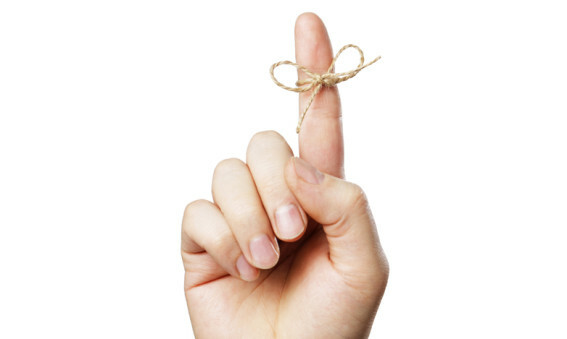 We’ll give you the tricks to get your desired results fast! When it comes to being able to shed excess body weight quickly, you must be able to control your calorie intake. Your calorie balance, that is how many calories you take in versus how many calories you burn off over the course of the day, is the primary determinant of whether or not you lose weight. Looking to learn how to lose weight fast but sick of gimmicks that promise fast results only to disappoint? If so, keep reading. Far too many people seek out the ‘quick-fix’ approach, which leads them to starvation diet plans that just don’t work. You’re hungry. You’re irritable. And, you’ll fall off that diet just as fast as you went on.